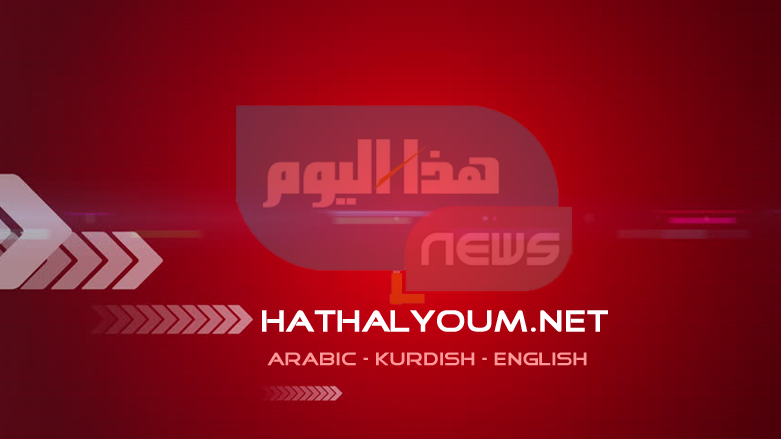 (Hatha al-Youm | Iraq News)- ERBIL (Kurdistan 24) – The Russian government on Sunday repatriated from Iraq a group of 27 children whose mothers Baghdad has currently detained for membership in the Islamic State. “Twenty-seven Russian children have been repatriated from Baghdad,” official TASS news agency quoted a Russian foreign ministry official as saying in an earlier report. The FM official said the children’s fathers were all killed during Iraq’s three-year fight against the Islamic State. TASS later said that Anna Kuznetsova, Russia’s envoy for the rights of children, confirmed the initial report, according to AFP. Kuznetsova said the children were between the ages of 4 to 13 and from 10 different regions of the Russian Federation. In late December, 30 more children of Islamic State members were flown back to Russia. They were between the ages of 3 to 10, and from Chechnya, Moscow, Penza, and Dagestan, Russian Ambassador to Iraq Maksim Maksimov told AFP. The mothers of those children, too, were reportedly in Iraqi prisons. Earlier in December, Russian President Vladimir Putin said Moscow would continue to bring home children of Russian citizens who joined the extremist group in Iraq and Syria, noting that Chechen leader Ramzan Kadyrov would take the lead role on that matter. Baghdad is currently conducting trials for hundreds of foreign women who Iraqi troops detained during military operations to liberate the country from the grip of the militants over the past few years. Following the emergence of the extremist group in Iraq and Syria in 2014, thousands of foreign nationals joined is the Islamic State. Accompanying them were women who came from different parts of the world. Officials from Iraq’s Interior Ministry previously said they had contacted home countries to facilitate the return of the foreign prisoners. However, most Western countries prefer that their nationals remain in Iraq and be brought to justice. According to Iraq’s counterterrorism law, aiding or membership in the extremist group carries the penalty of life in prison or death.